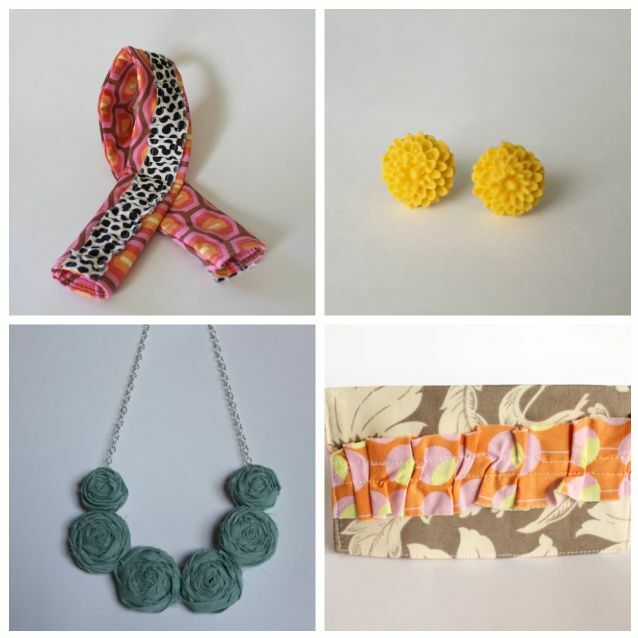 One lucky winner will recieve a $15 credit to the Whimsy Lane etsy shop! Lauren makes everything!!! 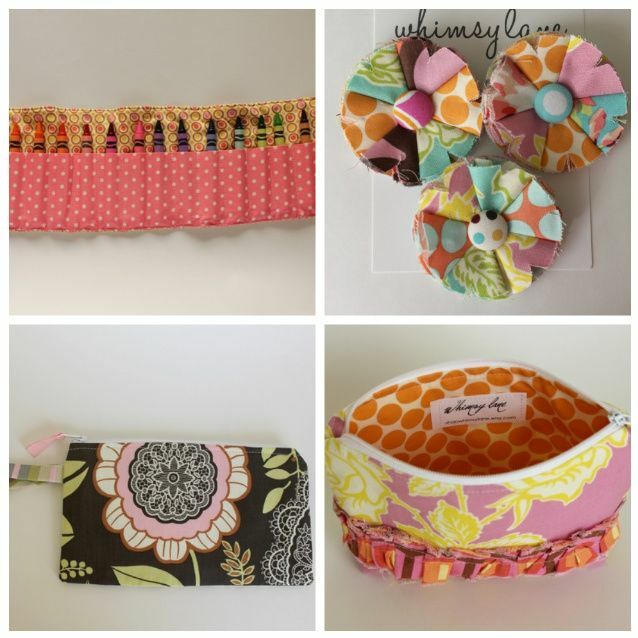 Camera straps, jewelry, checkbook covers, crayon wraps, coasters, poppies, wristlets, and zippered pouches. How talented is she!? I actually bought a crayon wrap for my son and it is great to toss in the diaper bag and have at resturants! LOVE her stuff! Everything is generally between $7-$15 so you will be able to get whatever you want. And best of all, she offers FREE shipping! Here are a few examples of her beautiful work! To enter: Simply follow Whimsy Lane's blog and leave a comment below with your email saying you did so. In addition to one lucky winner, Lauren is offering 10% off to all of my readers until 6-21! Just use code "SDB10" at checkout! Winner announced June 28th at 7:00am. Good Luck, and happy shopping! Everything is beautiful! I love that necklace!! I "like" them on Facebook!! I'm following on Twitter !! I'm now following the blog. You got me on this one, Lisa! "Like"d it on Facebook! Follow WL's blog via Google Friend as Mona Odegard. Follow on FB as Mona Haynes Odegard. I follow Whimsey Lane using Google Reader. I like WL on FB. I follow WL on Twitter. Always look forward to Lauren's awesome crafts! Just bought her fabric flower necklace! I am now following!!! Her latest blog post about the love of her life just brought me to tears!!! What a beautiful love story!!! I'm following the Whimsy Lane blog! really not a bad but i wish it looks more complete..